What color would you like the 2018 Salkehatchie T-shirt to be? * 1. 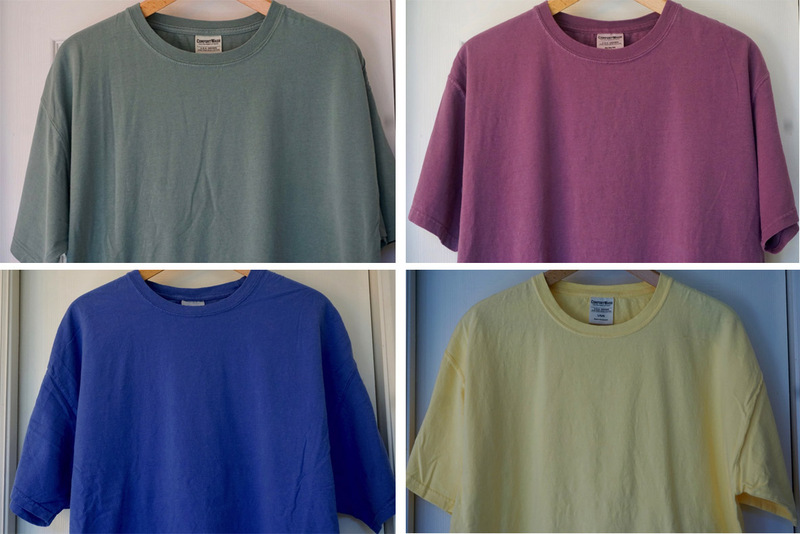 What color would you like the 2017 Salkehatchie T-shirt to be?